Description FUEL EFFICIENT 25 MPG Hwy/17 MPG City! CARFAX 1-Owner. 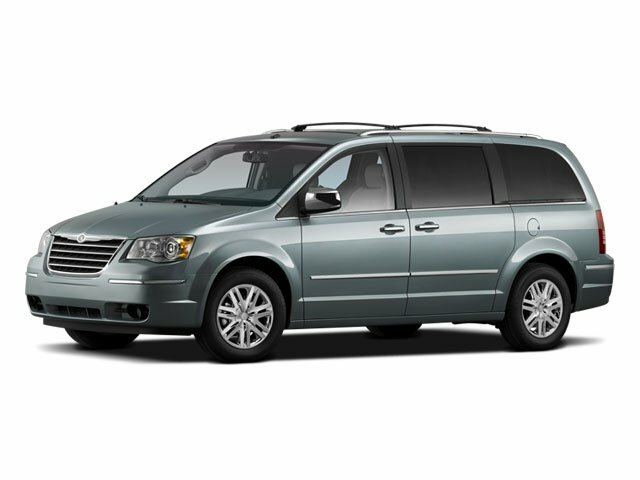 3rd Row Seat, Heated Leather Seats, Power Liftgate, Quad Seats, Power Fourth Passenger Door, iPod/MP3 Input, Satellite Radio, 6-SPEED AUTOMATIC TRANSMISSION, PREMIUM GROUP READ MORE! Quad Bucket Seats, Power Liftgate, Satellite Radio, iPod/MP3 Input, Power Fourth Passenger Door Chrome Wheels, Remote Trunk Release, Keyless Entry, Privacy Glass.